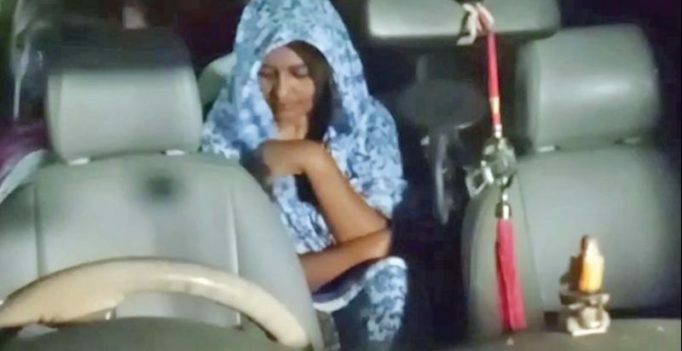 Chennai: TV serial actress, Nilani, whose controversial video condemning the police firing in Thoothukudi on May 22, went viral on the social media, was finally arrested on Wednesday from her ‘hideout’ in Nilgiris. The actress, who in police attire had released the video shortly after the Thoothukudi incident, has been keeping low at her relatives house in the tea plantation dominated district. The arrest cam when the police from the Vadapalani police station in Chennai finally managed to trace the absconding actress aged 34, hiding in one her relatives house at outskirts of Coonoor town in Nilgiris. After the whatsapp video she posted went viral, the Vadapalani police registered a case against her based on a private complaint, for allegedly making derogatory remarks against cops and the government in the video she had posted. She went absconding once the police case was registered against her. All these days, the cops had been on their toes to trace and arrest her. 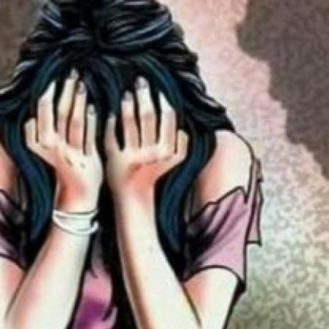 On Wednesday evening the cops from Chennai arrived at Kambisholai area in Bearhatti panchayat limits near Coonoor and nabbed her as she was found be staying in her relatives house therein Kambisholai. Police sources said that mobile phone tracking helped them to zero in on the actress who arrived at her relatives house in Kambisholai area in the recent past. Later in the evening, the cops produced the actress at the Judicial Magistrate court in Coonoor. Police said that she will be taken to Chennai and produced before the court at Saidapet on Thursday. In Chennai, police sources said after the video went viral, the police department which booked a case against Nilani under five different sections, organised teams and searched at many places. Finally she was traced in Coonoor. In the video clip she said she despised the police firings and lashed out at the department. The video had featured Nilani in police attire for a serial shoot.